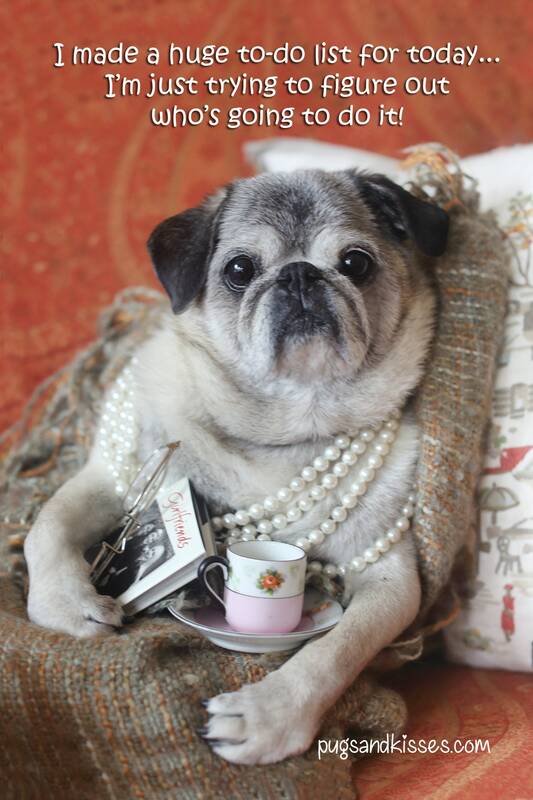 This item is one, "Tea Time"- 4x6 Pug magnet Pugs and Kisses. 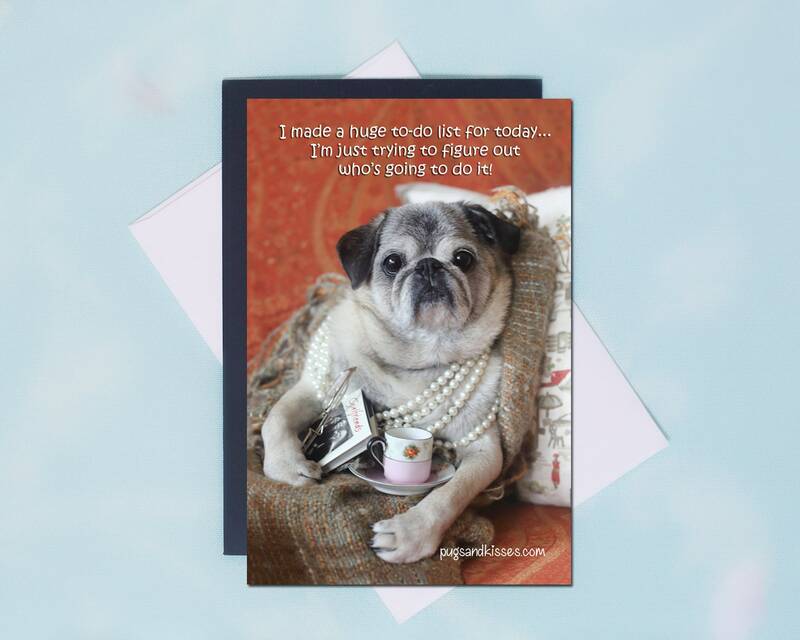 Doesn't this adorable pug, Maddie Kathryn, just makes you say, "Awwwww..." Her cuteness and funny sweetness are sure brighten your spirits every time you see her on your refrigerator...or any other place that takes a magnet! She makes the perfect little gift, too. What a simple way to spread genuine smiles! Your friends will be delighted! I'm just trying to figure out who's going to do it."